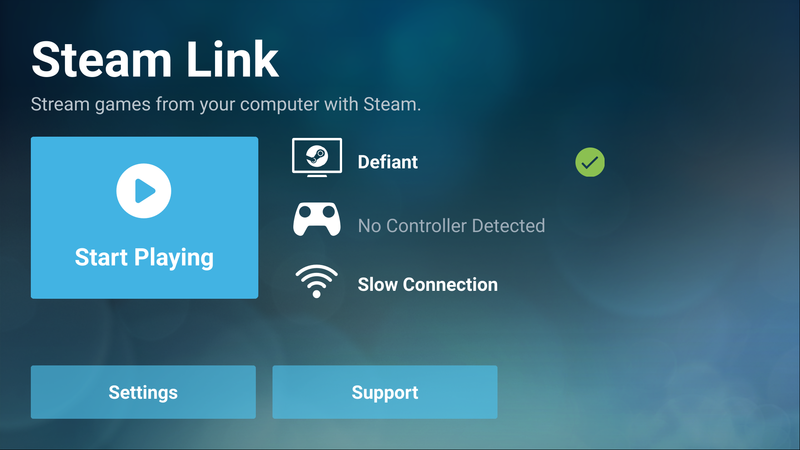 A few days ago, Valve released the beta version of the Steam Link app for Android. This means that you can play your Steam library right on your phone, and it's pretty great. Though it's by no means a new concept – we've seen it before with Sony and Nvidia devices – it doesn't require either a PlayStation or a GeForce graphics card. 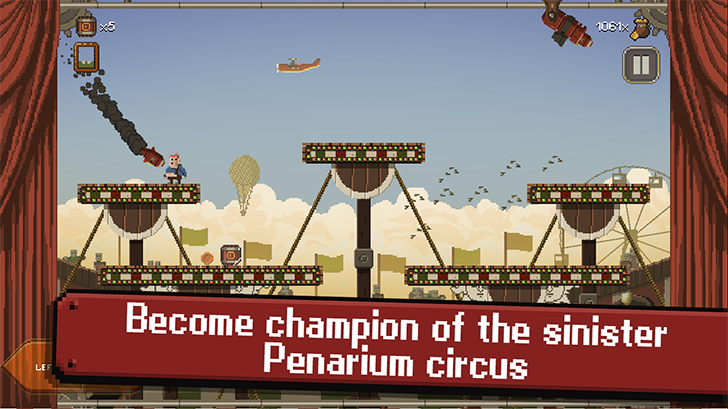 All you need is a Steam library and your phone on the same network, plus a controller, and you're good to go. 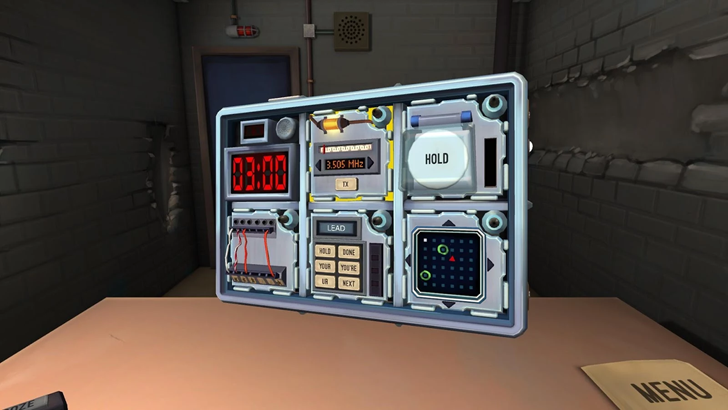 Earlier this month, Valve announced it was working on a Steam Link app for Android and iOS. Much like the separate Steam Link box, it would allow you to stream games from a local PC. 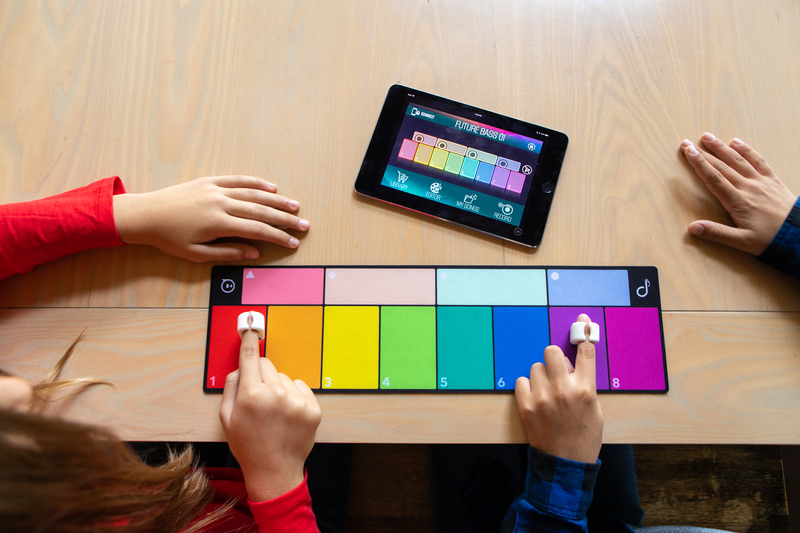 The beta version was expected to arrive on May 21, but it has now arrived a few days early. Playing games on Android usually means playing mobile games, but Valve could give you more options soon. 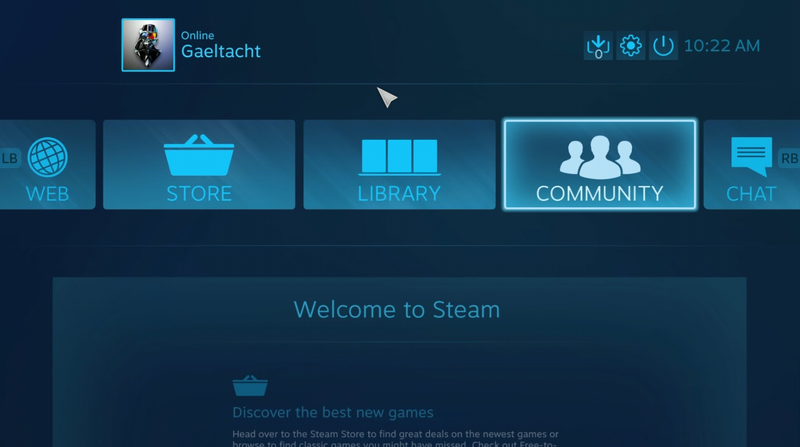 It's launching a Steam Link app on Android, allowing you to play your PC games on phones and tablets. In addition, Steam Video is coming to Android. Did you know Steam offered video content? Well, it does. The 1979 Iranian Revolution was one of the most influential and important events of the late 20th century. The narrative-driven '1979 Revolution: Black Friday' was originally released for PC on Steam in April, based on real stories from Iran between 1978 and 1981. 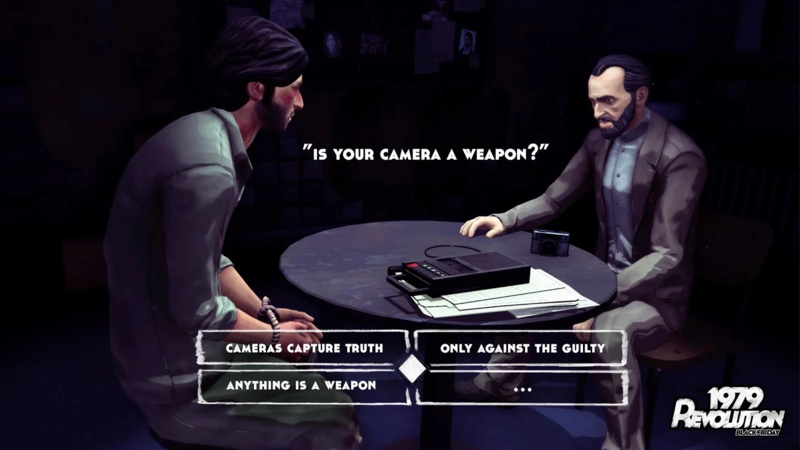 In this Telltale-esque game, you play as photojournalist Reza, caught between opposing sides of the revolution.